We cooperate with and offer technical support in engineering tasks. 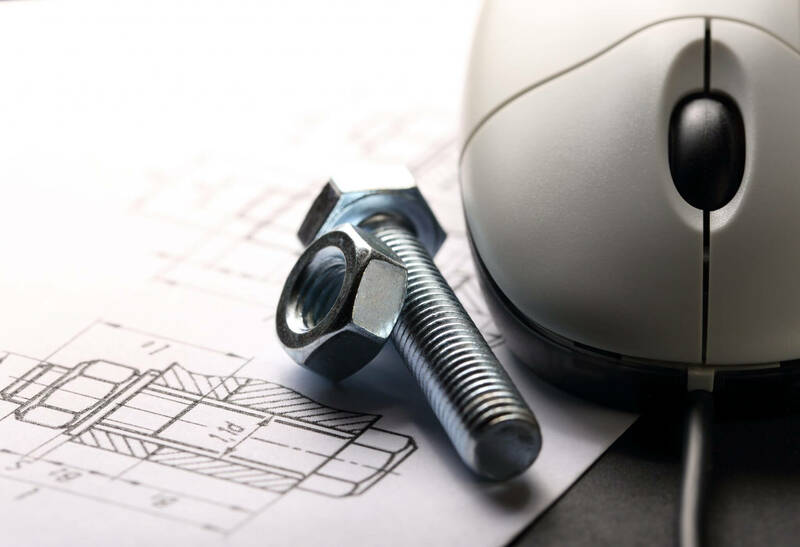 Our experience in applying fasteners in the industrial sector allow us to study, recommend or design the most suitable fastener for each need. Since we are global fastener suppliers and are present in different sectors, we are able to supply products that are usually unavailable and provide an excellent solution to specific needs and applications. Our commitment to innovation and constant modernisation through close contact with the key suppliers in our market, professional associations and visits to the most representative international trade fairs that exhibit fasteners and hardware enable us to keep abreast of the latest developments related to products, materials, standards and certifications in the sector. Innovation is the key to competitiveness. For that reason, we not only consider materials, products and applications, but also innovation in product management which is becoming more and more necessary and essential. Tormetal puts its faith in management and supply systems that bring value. Our vocation goes beyond relationships between industrial product and service providers and our customer base. 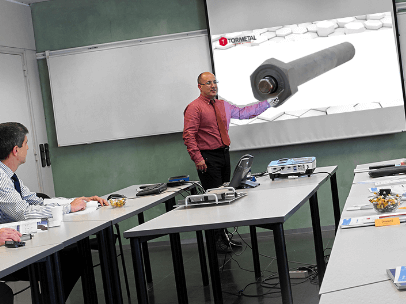 Based on our awareness of the products and their different uses, we have a team of specialists who provide technical training adapted to the needs of each client, on our premises or on an In-company basis. 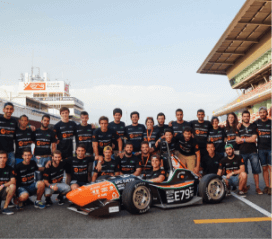 Since 2011 Tormetal has been collaborating with the ETSEIB (School of Industrial Engineering of Barcelona) and the EUETIB (University College of Industrial Engineering of Barcelona), both of which belong to UPC (Universitat Politècnica de Catalunya), through the provision of products and technical advice on the FORMULA STUDENT and MOTOSTUDENT programmes. 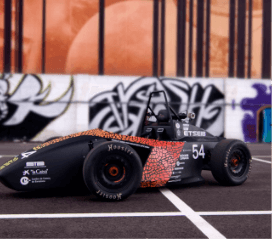 The teams, comprising final-year engineering students, have the mission of designing and building a vehicle. 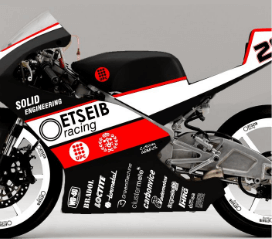 The Formula Student programme team builds a single-seater vehicle and the Motostudent programme team builds a Moto3 category motorbike. The students are organised by specialties and vehicle sections. The competition is international and the participants include 130 universities from more than 30 countries. It is an excellent exercise in University-Enterprise collaboration, and a wonderful experience for the students, who in many cases establish their first direct contact with the industrial sector.